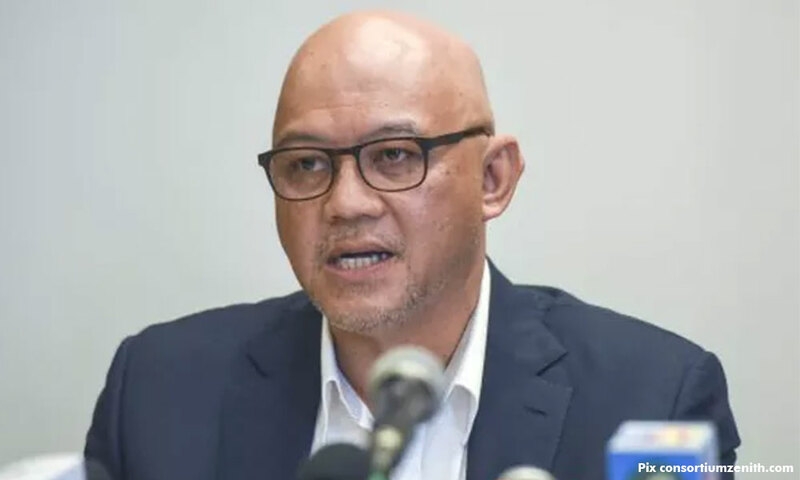 The contractor for Penang’s undersea tunnel project has refuted Works Minister Fadillah Yusof’s statement that he has yet to receive any report on the matter from the state government. Consortium Zenith Group Construction Sdn Bhd chairperson Zarul Ahmad said his firm is currently focusing all its resources on the main highway projects in the state. These are Lebuhraya Air Itam-Lebuhraya Tun Dr Lim Chong Eu and north coast paired roads which will link Tanjung Bungah with Teluk Bahang.